Home > We Happy Few > We Happy Few has been rated in Australia! We Happy Few has been rated in Australia! I bring some amazing news with this Wednesday morning — We Happy Few has been rated in Australia! Compulsion Games made an appeal after being denied classification, and the final decision is that the game can be released and rated R18+. The best part? No modifications to the game are necessary. That’s right, Australian players won’t have an edited version of the game; the board outright reversed its decision! Related reading: The last big news from Compulsion came at E3, but what was it? I previewed We Happy Few a couple of years ago on Xbox One, and while I’ve stayed up to date on the news I actually haven’t touched it since that initial build, hoping to be blown away by the final release. Since then,the game has expanded from a PC and Xbox One release to also include PlayStation 4, and Compulsion Games joined Microsoft Studios. We Happy Few will be released next month, on August 10. 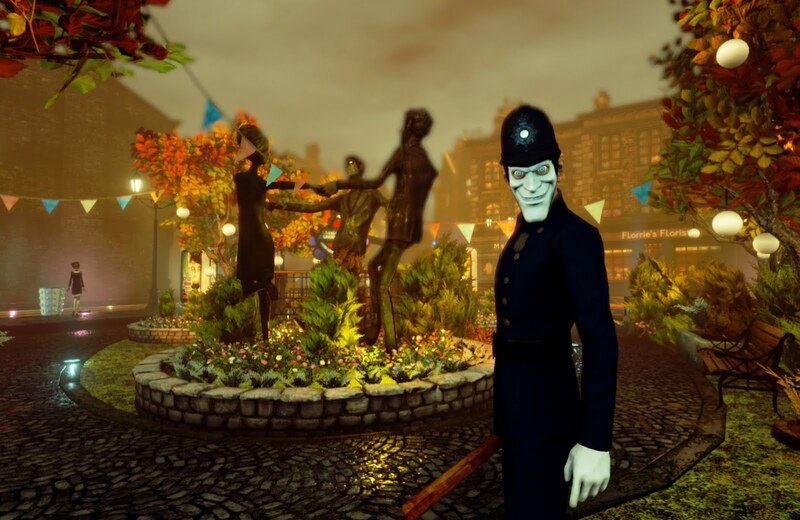 We Happy Few is set in an alternate universe’s 1960s England, where you conform or you... well, you conform. Except there are three rebels among the throngs of drugged-out souls and creepy cops, and they are prepared to go against the grain, reject the meds, and do what nobody else knows possible.